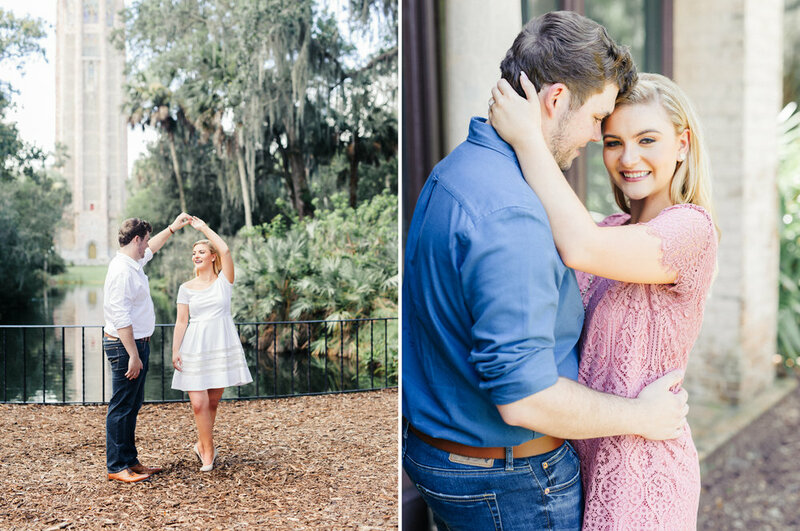 These are my favorites from Hannah and Cooper’s engagement session at Bok Towers in Lake Wales. This garden setting was such beautiful backdrop to their sweet story, I think Bok Towers is my new favorite place to photograph couples in love! 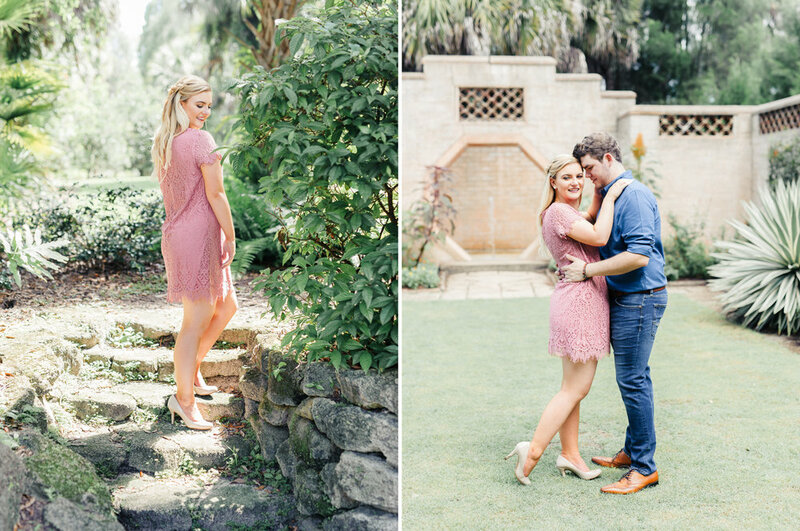 I can not wait for their wedding at the Palmetto Club in Fishhawk Ranch! !